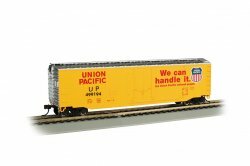 The use of additional handsets provides multiple-person control of your railroad. 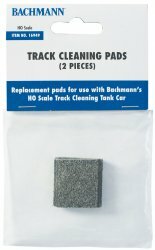 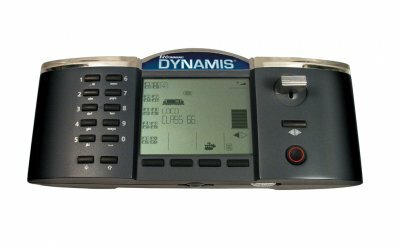 Use the E-Z Command® Dynamis® handset with the Dynamis® Pro Box (Item No. 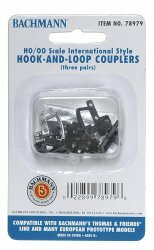 36508) to increase the number of operators on your layout. 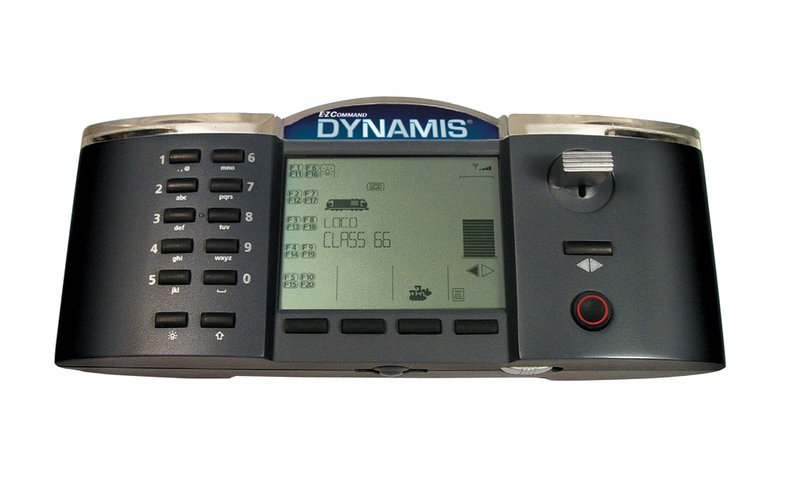 Four handsets can be used simultaneously with the Dynamis® Pro system.